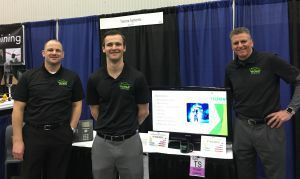 Teoma Systems representatives attended the 2017 MACUL conference at Cobo Hall in Detroit from March 15-17. MACUL (The Michigan Association for Computer Users in Learning) was first established in 1975 and helps foster professional partnerships between organizations working towards the use of educational technology. We had a great time meeting new education professionals and interacting with some of our current customers. Thanks to all who came to visit us! We received many questions about choosing the right cameras, what’s involved with install, and how to best prepare your storage and cabling network. As security issues occur, it is comforting to be able to review and analyze suspicious behavior. Click here to learn more about IP surveillance. Downed Wi-Fi is frustrating, especially when it impacts you getting work done. With smartphones, watches, tablets, and computers overloading old wireless technology, upgrading infrastructure is necessary to remain productive. Click here to learn about how we can help. As a reminder…Teoma Systems has the following products on the REMC contract: Ruckus Wireless, Brocade Networks, Barracuda Networks, Avaya, Advidia, Video Insight, Sony, and Axis. 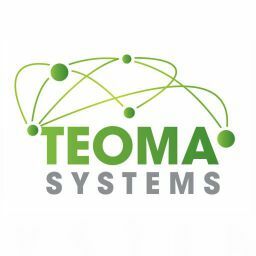 Founded in 1993, Teoma Systems is a leading IT systems integrator. We provide voice, video, and data solutions, as well as IT professional services, support and supplemental staffing. Our reach extends to over 1000 Michigan-based companies. We also support global organizations with offices throughout Metro Detroit and the Midwest United States. Our solutions improve returns by giving customers a sustainable competitive advantage. 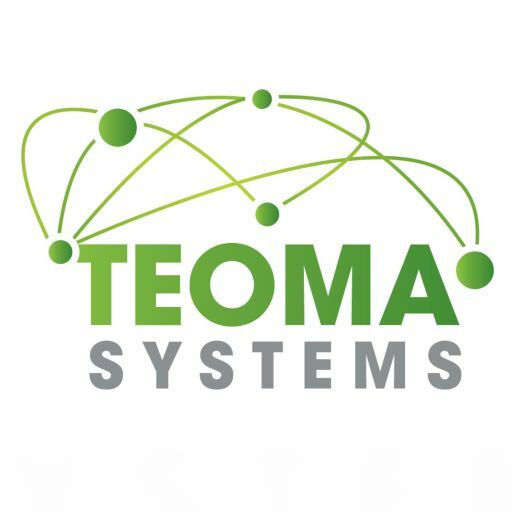 The Teoma Systems team is passionate, experienced, certified, honest and responsive. We are a principled partner and view moral character as our most compelling asset. It’s not only about making a sale – it’s about building a longstanding partnership. Any questions for us? Enter them here.